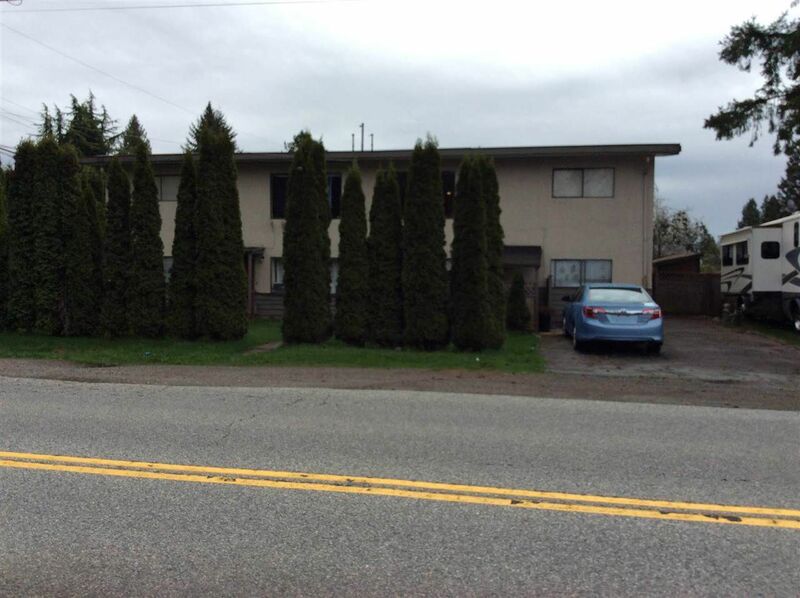 Least expensive and BEST PRICED Basement style duplex with FOUR suites in all of Surrey! It is a Large duplex with both sides having THREE bedrooms up and THREE bedroom unauthorized SUITES down on each side (total of 12 bedrooms). Situated on huge 9825 square foot lot (78 x 125). Each side has a laundry on the lower level and all suites had new kitchens installed in 2013. Fully rented to long term tenants for a total of $4320.00 a month. Good for an investor, large family or a joint purchase so you could live upstairs and rent out the basement suites. 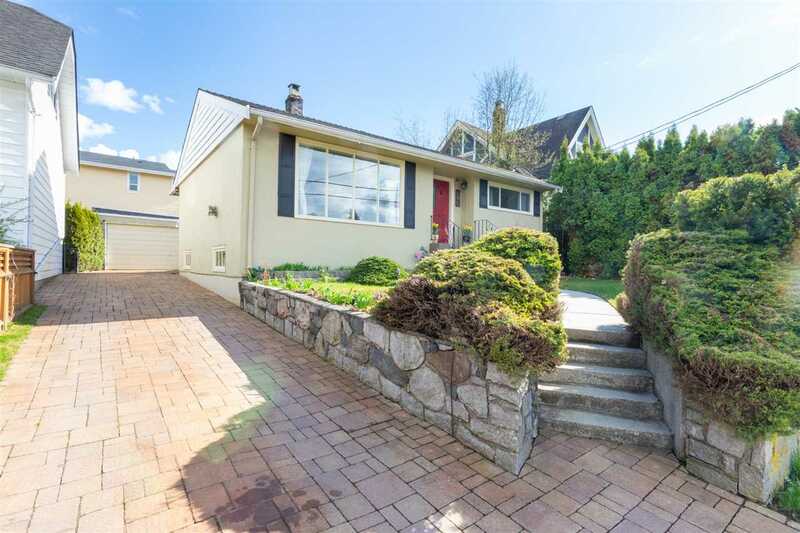 Located close to the rapidly developing Surrey City Center, shopping, schools Transit and Skytrain. Lots of potential and opportunities here. Call today to view.